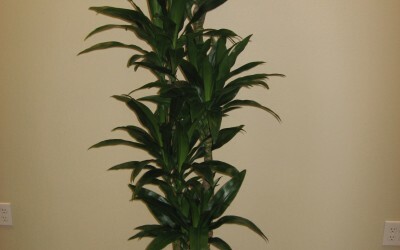 100% guaranteed maintenance for plants purchased from Treemendous Plantworks. 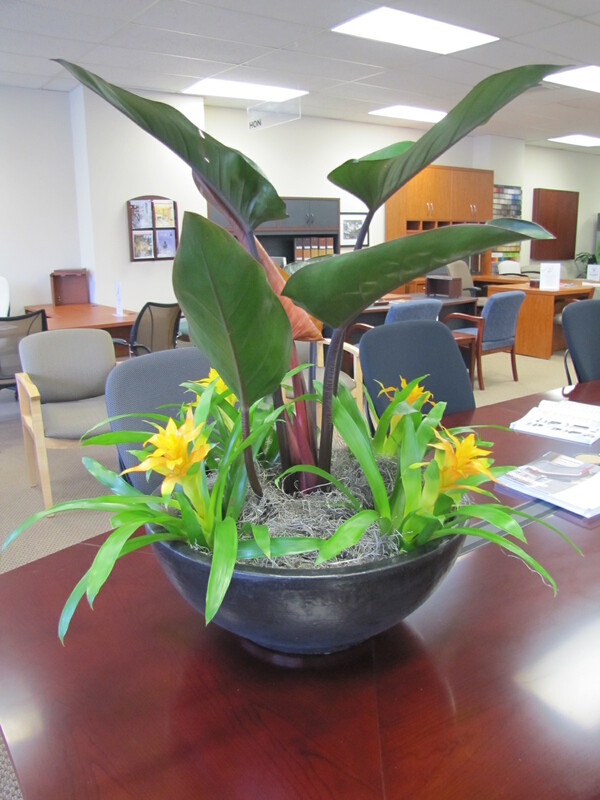 Plants which deteriorate under contract are replaced in a timely fashion at no charge. 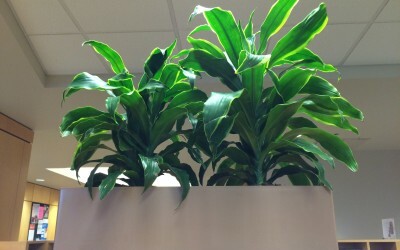 A study performed at WSU in 1996 on the effects of interior plants on air quality and human performance yielded fascinating results. 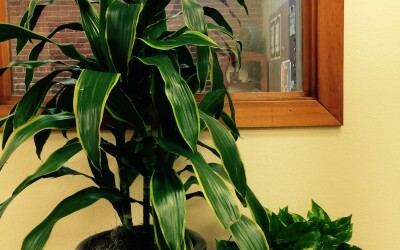 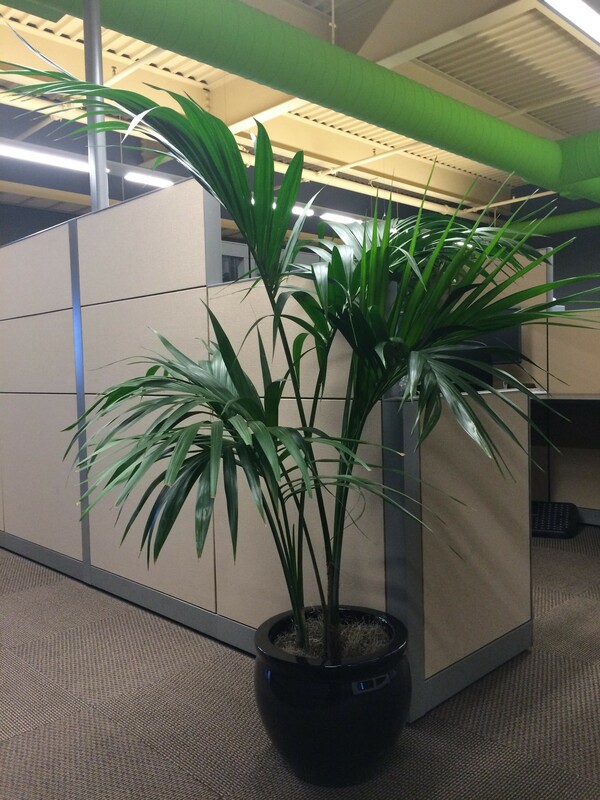 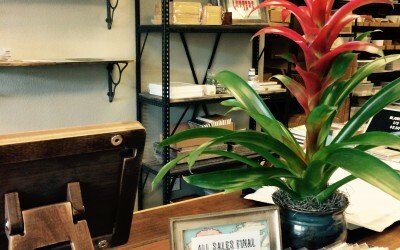 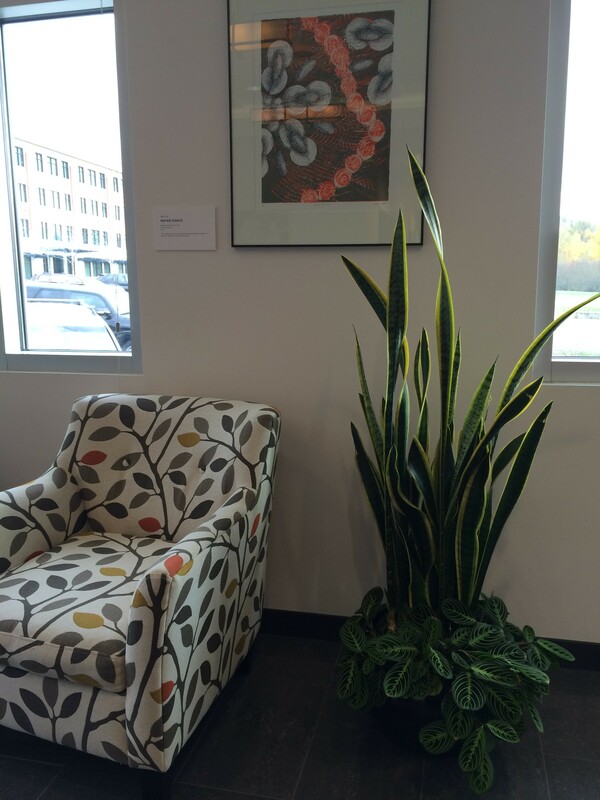 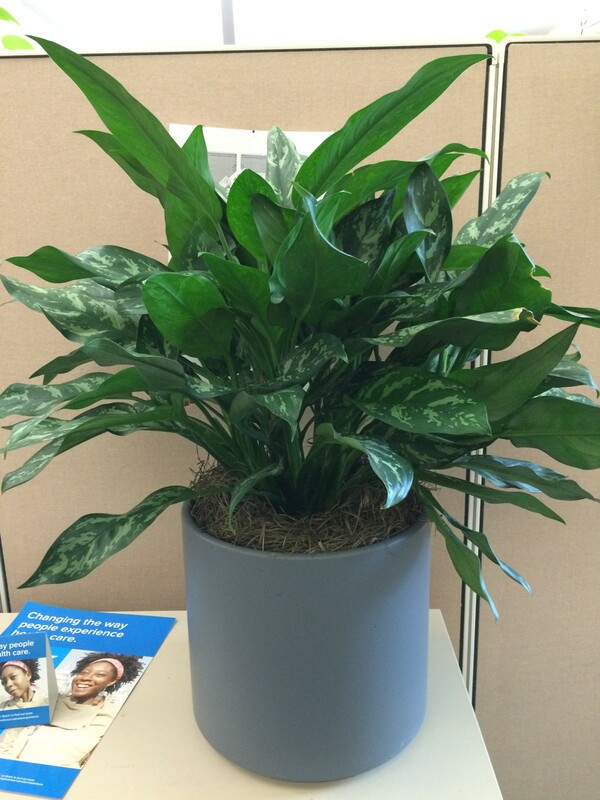 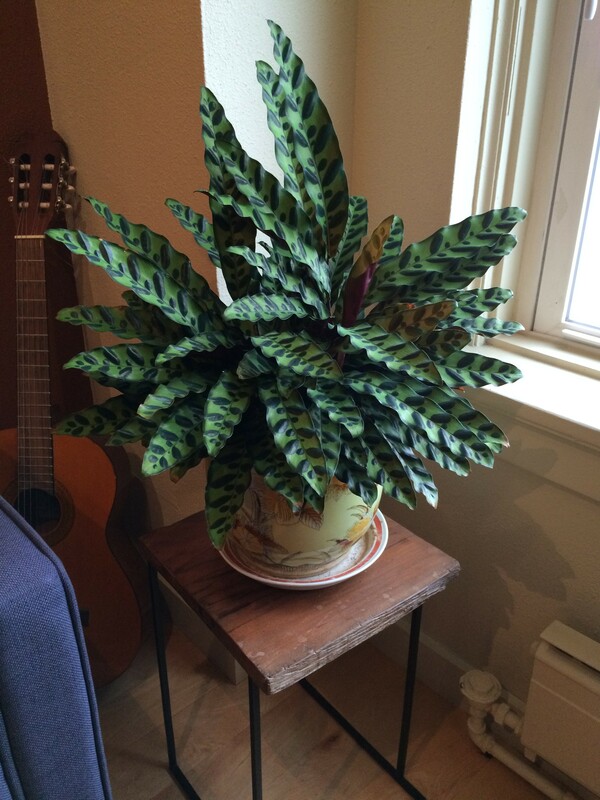 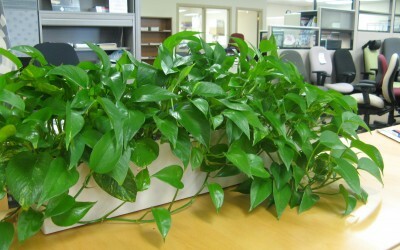 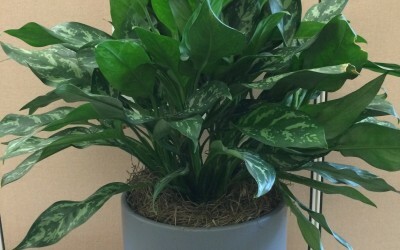 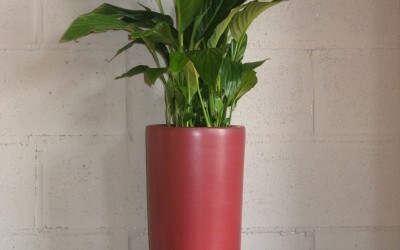 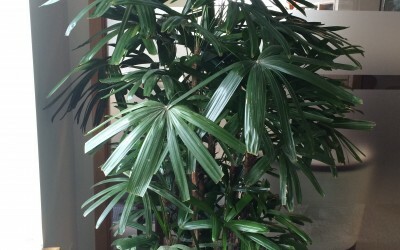 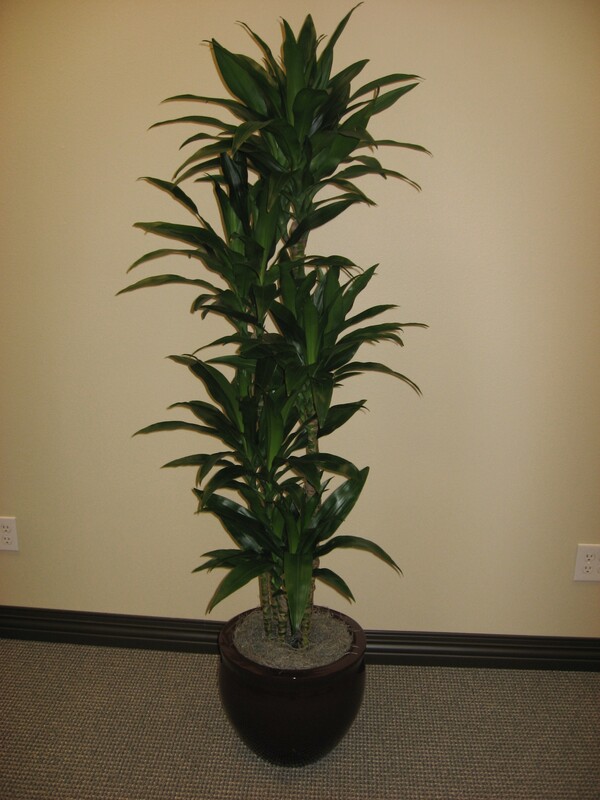 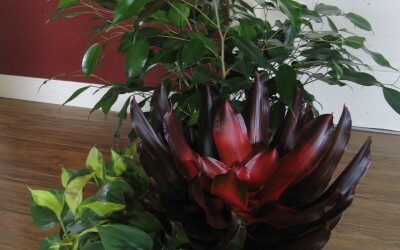 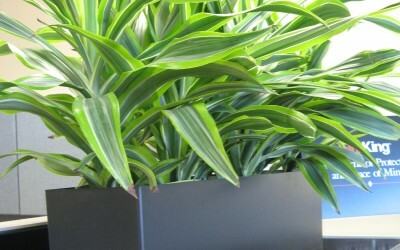 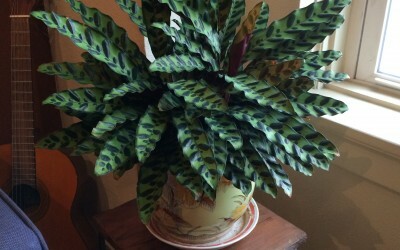 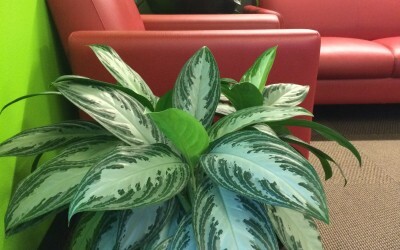 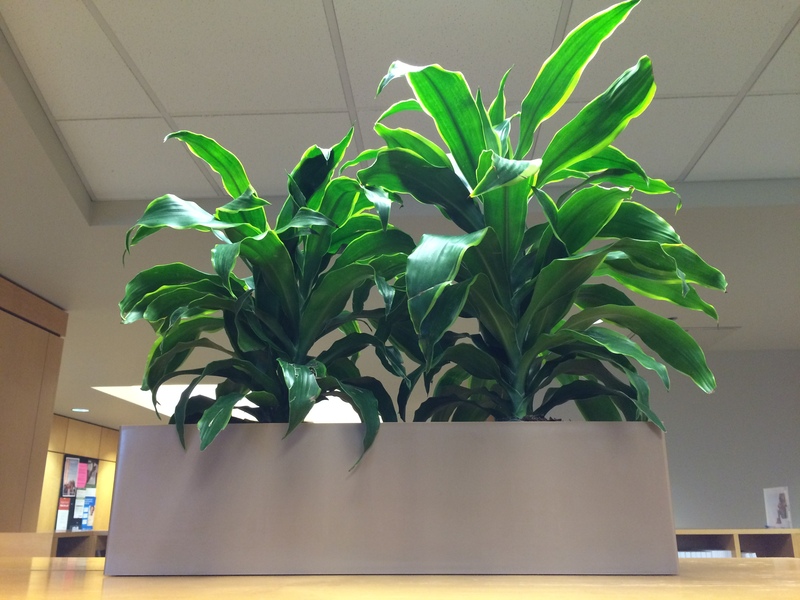 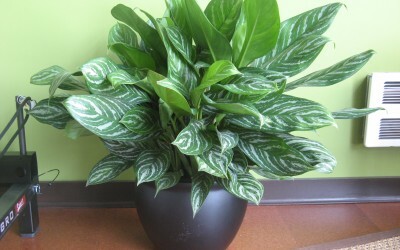 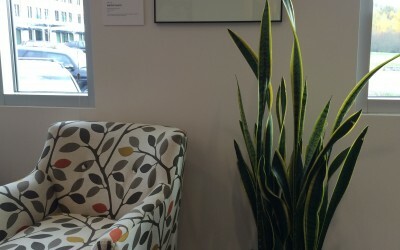 Researchers found that indoor plants reduced particulate matter in the air. 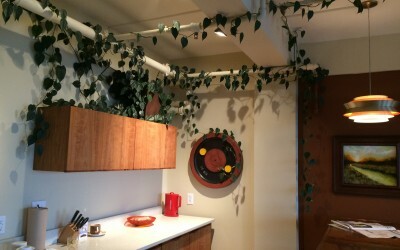 Dust was reduced by up to 20%! 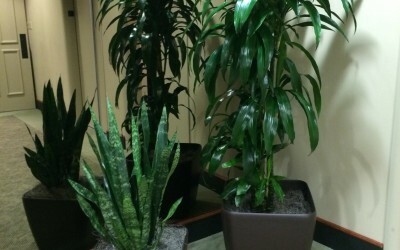 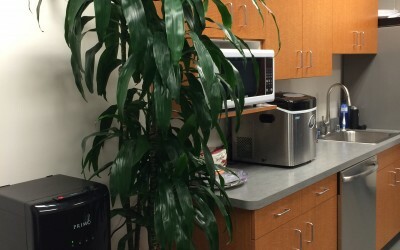 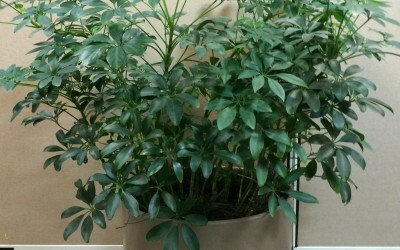 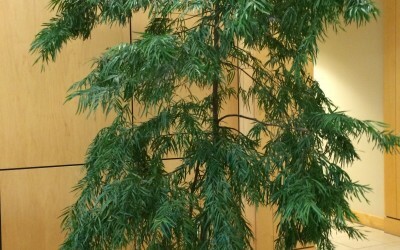 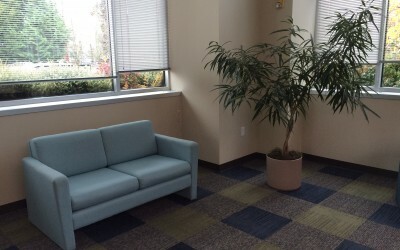 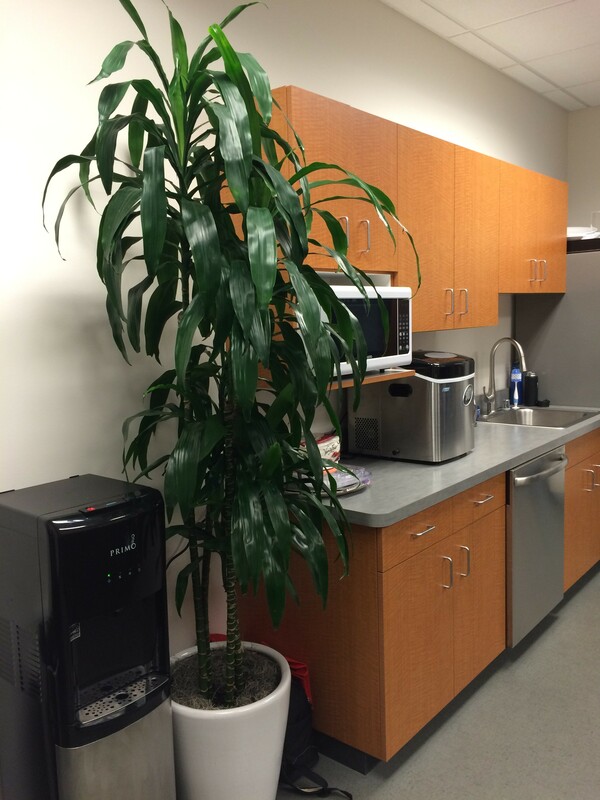 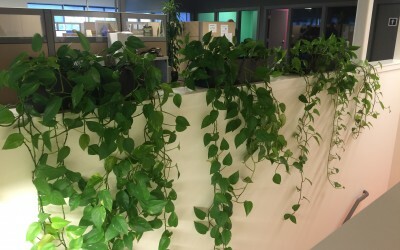 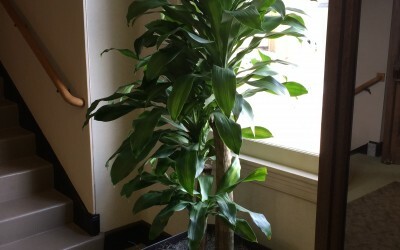 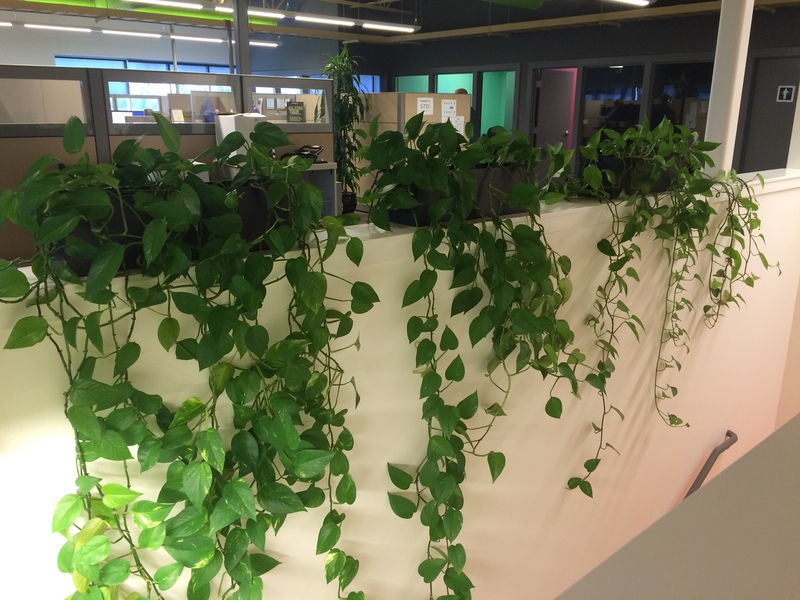 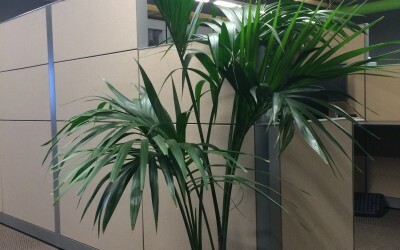 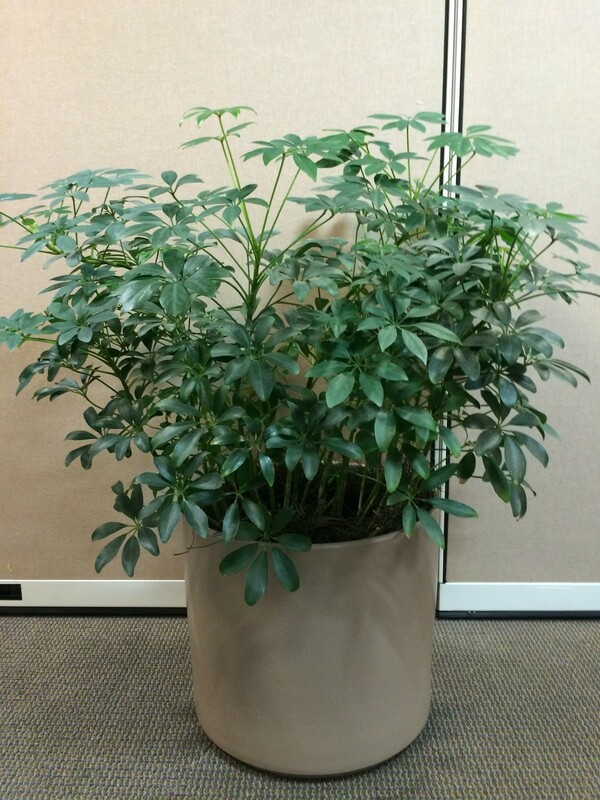 Plants placed in a windowless computer lab also raised relative humidity to comfortable levels. 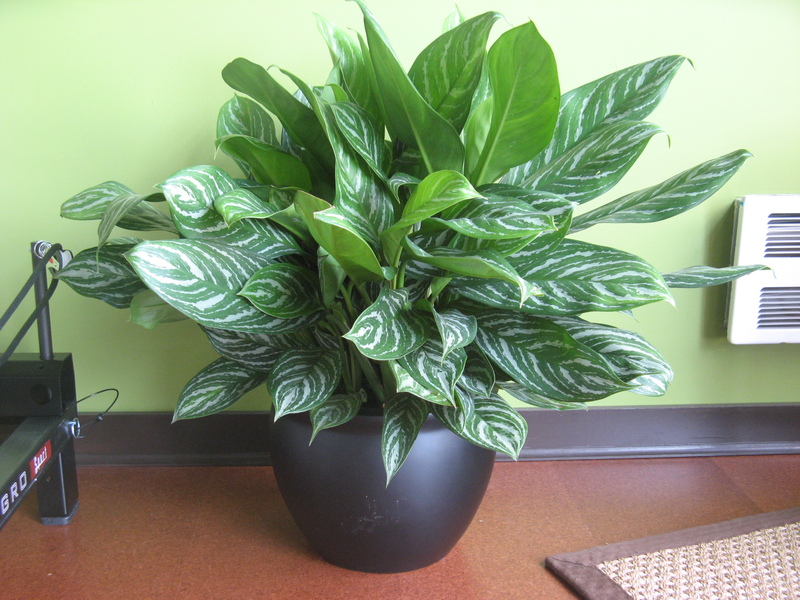 Perhaps most importantly, test subjects in rooms containing live foliage reported that they were more attentive to tasks at hand. 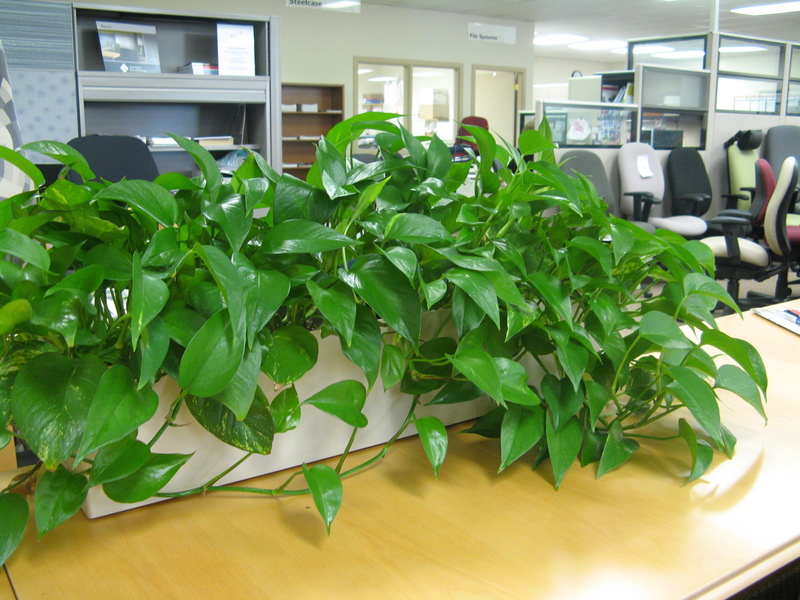 Monitoring showed the test subjects to be more productive and less stressed when plants were present in their work environment. 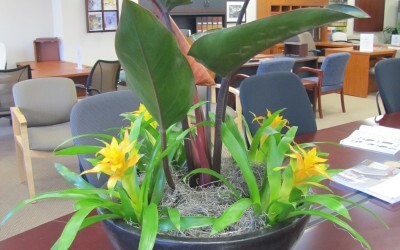 This lead to enhanced moods, better morale, reduced mental fatigue, better overall health and increased productivity. 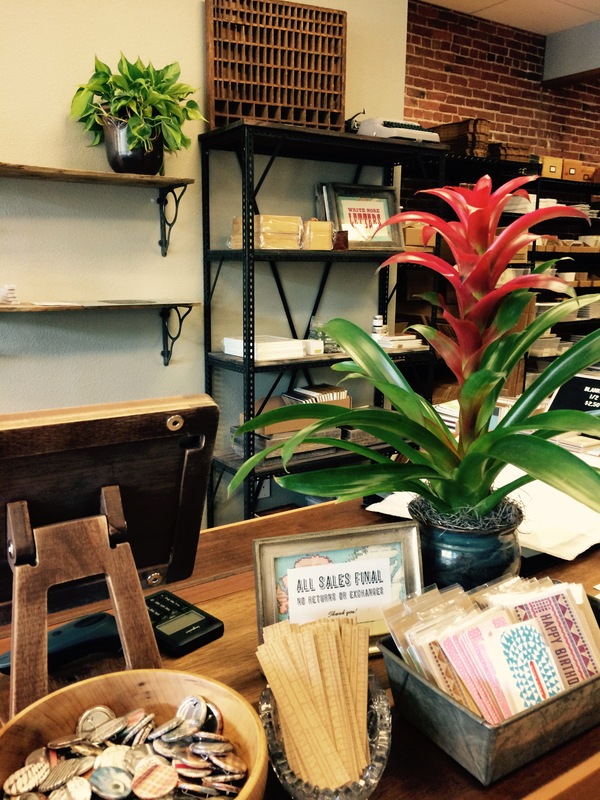 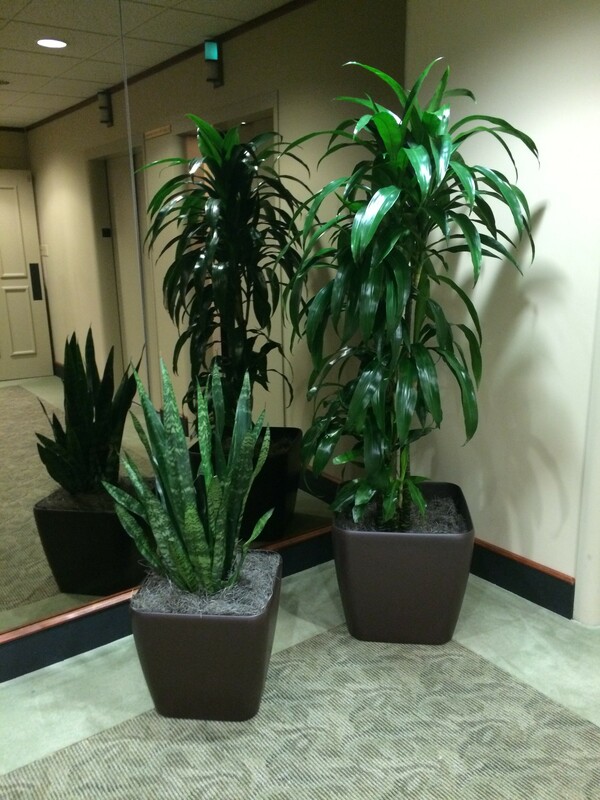 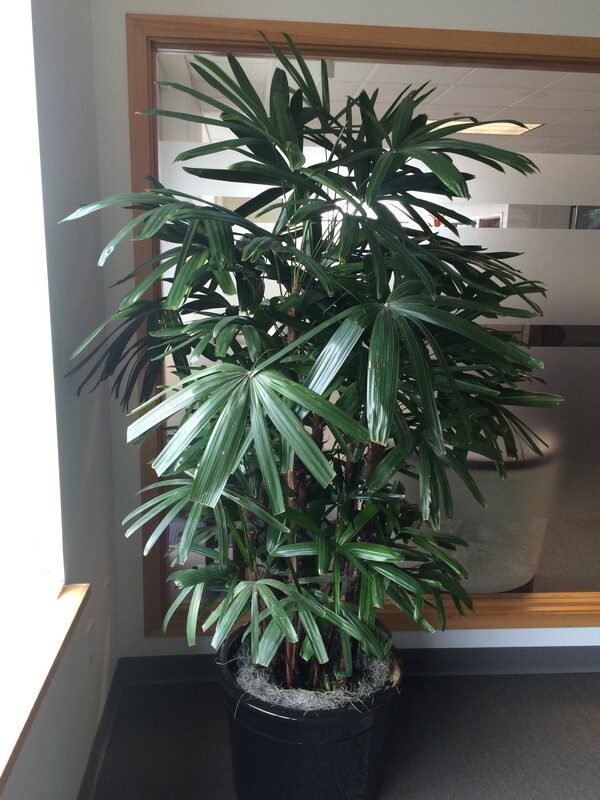 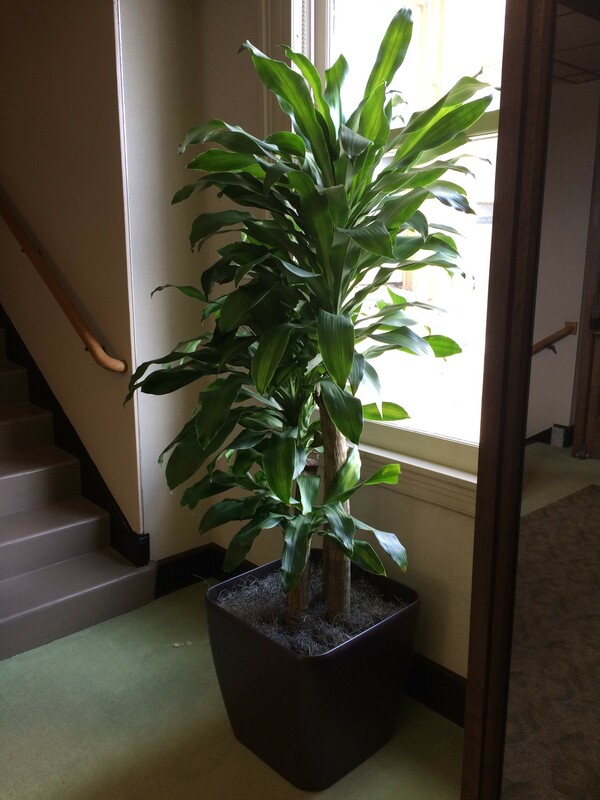 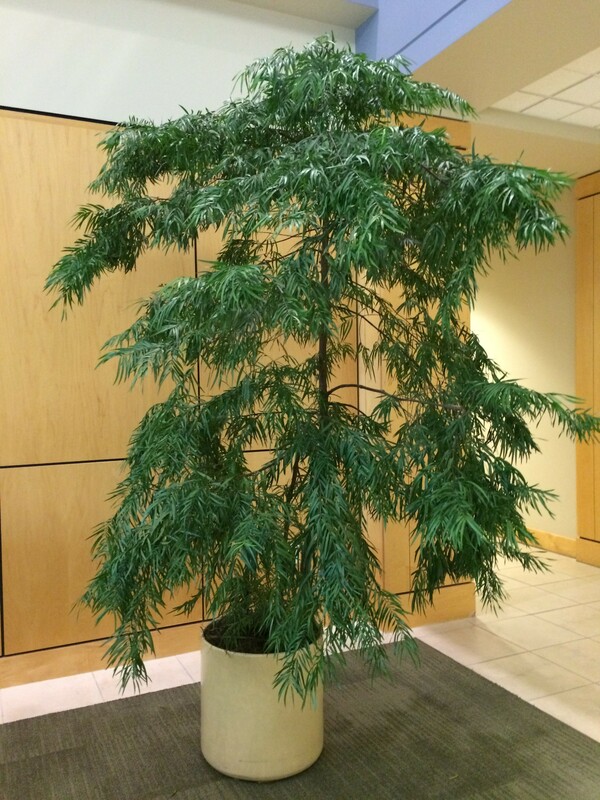 Professional plantscaping keeps plants in harmony with your interior environment. 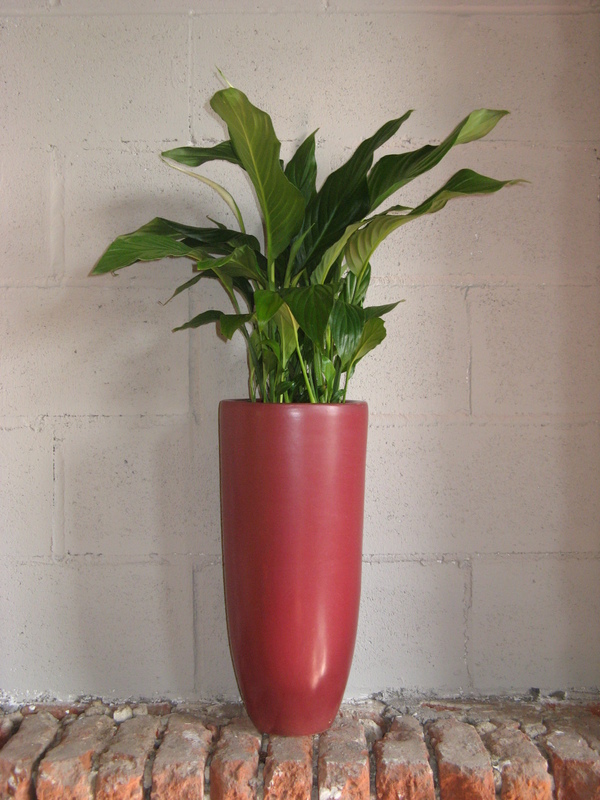 A horticulturist designs an interior landscape with special attention to the design theme, and also with the needs of each plant in mind. 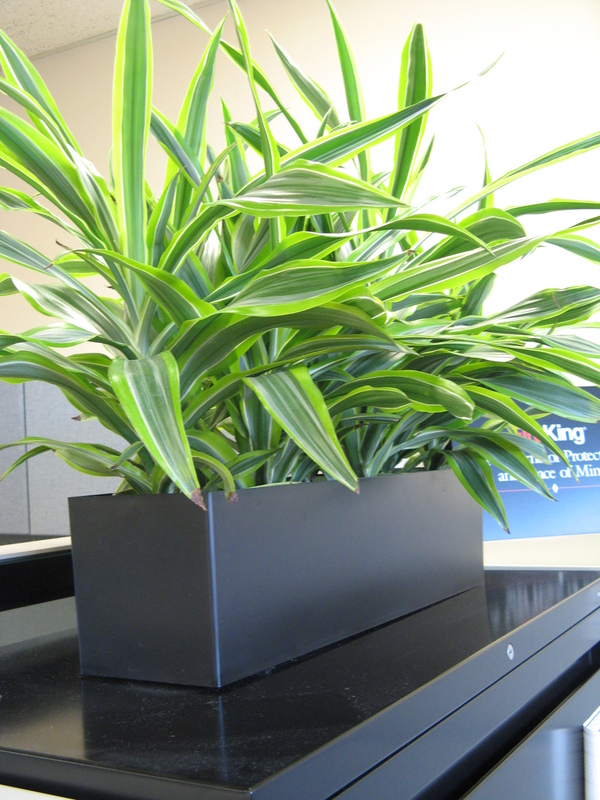 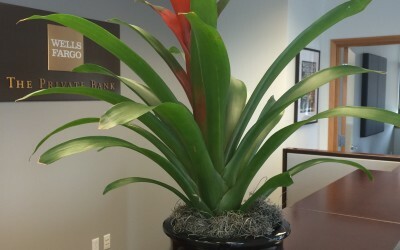 A professional plantscaper places the plants where they are the most visible and provide the best design impact but do not impede efficiency or take up valuable space. 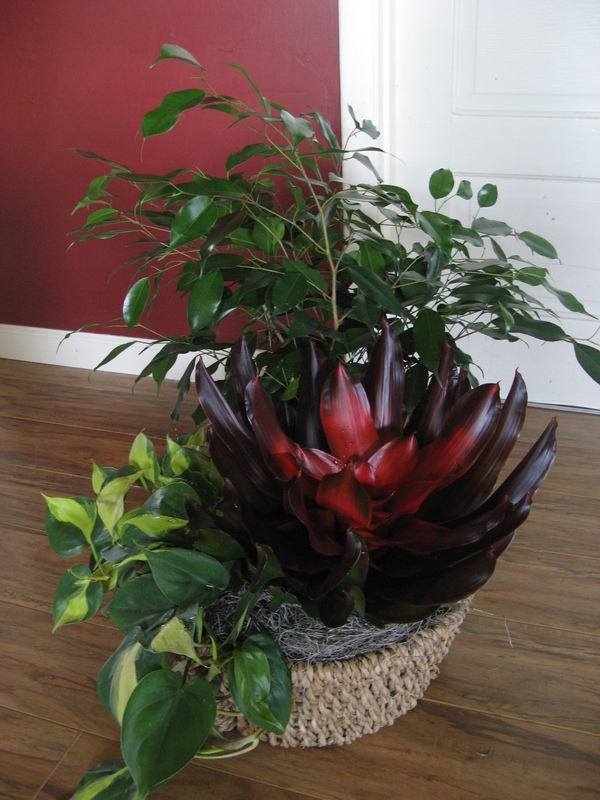 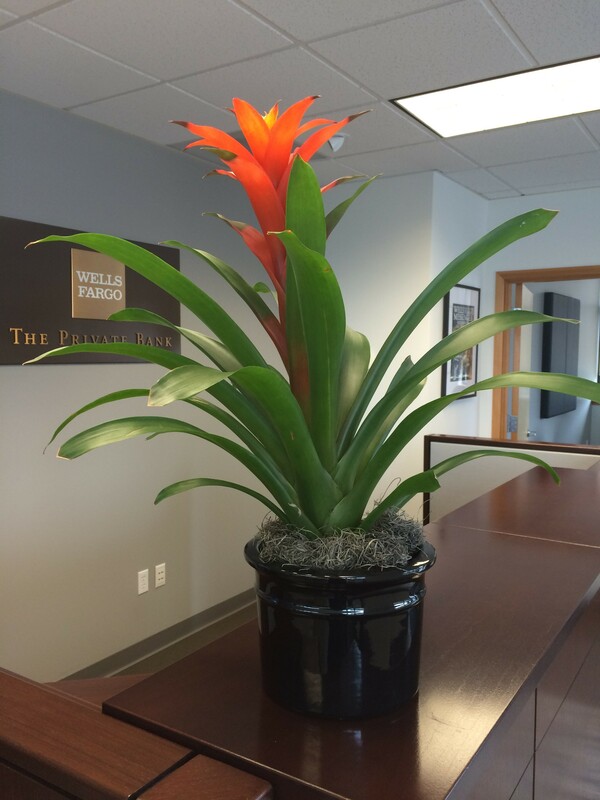 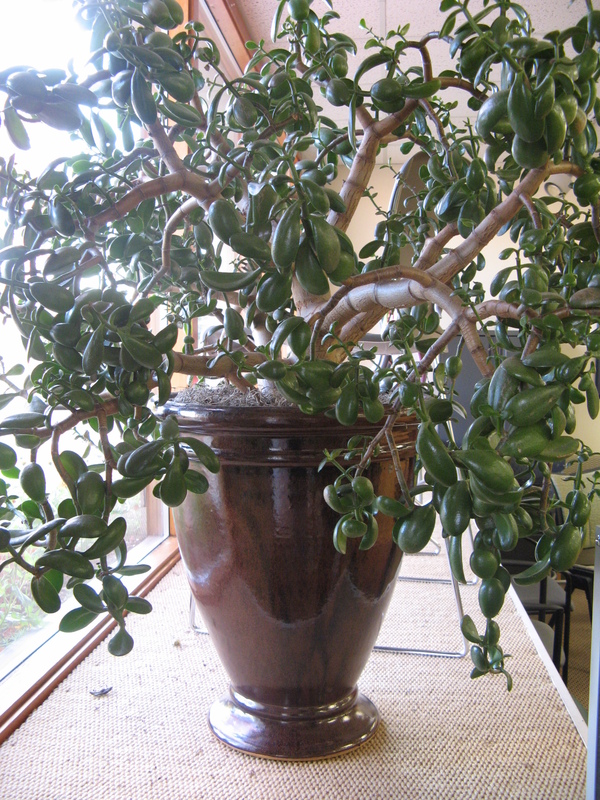 A plant service ensures that your space is graced with healthy, lush, attractive plants that complement your style. 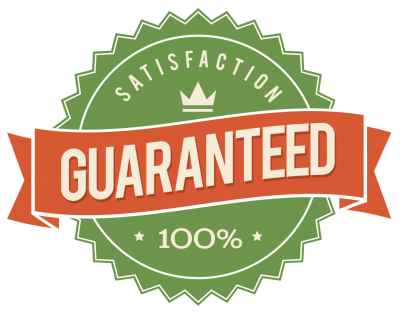 Do You Need Certified Arborist Tree Service? 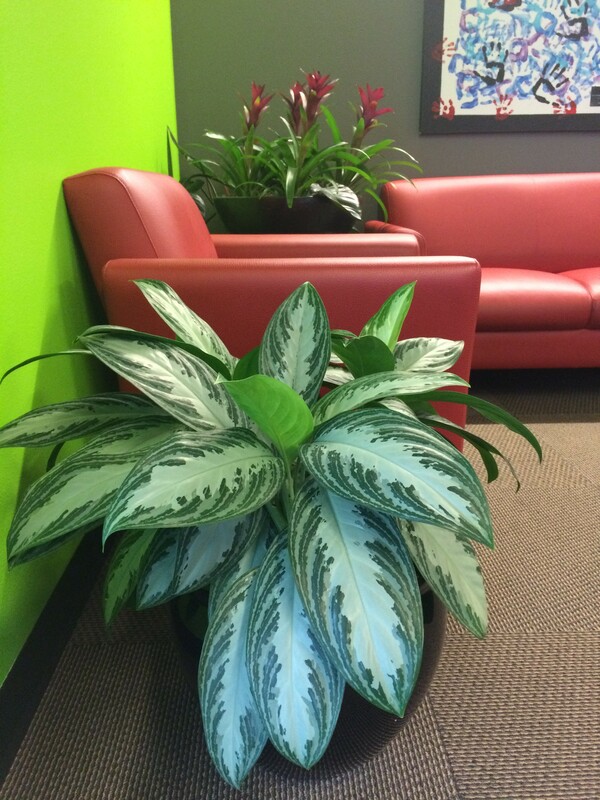 Complete understanding of the plant material being serviced: from nomenclature to light and watering needs. 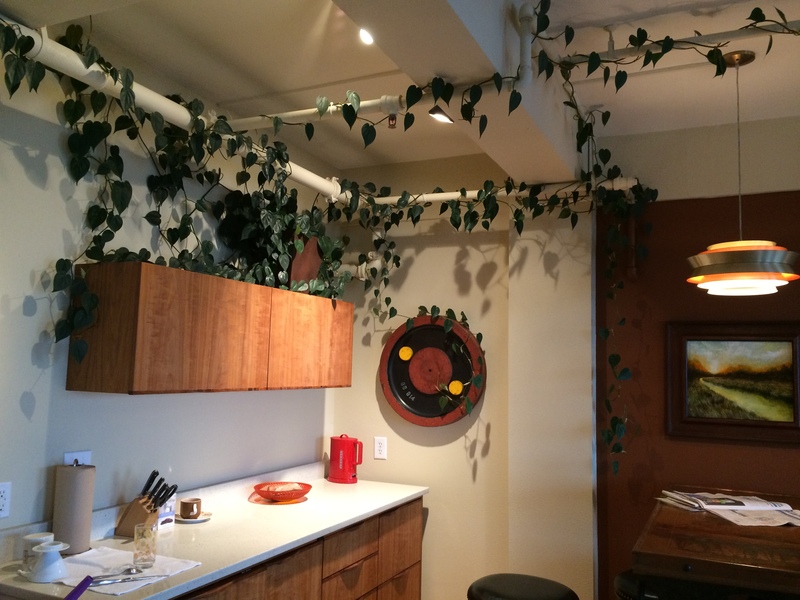 Experience with the many different environmental conditions found in the interiorscape. 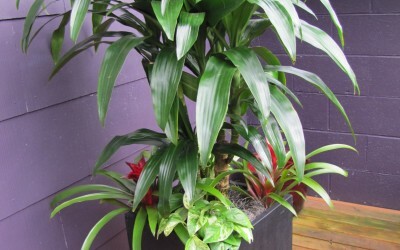 The ability to identify the presence of insects at an early stage: the type of insect and what method is best used to eradicate problems as soon as possible. 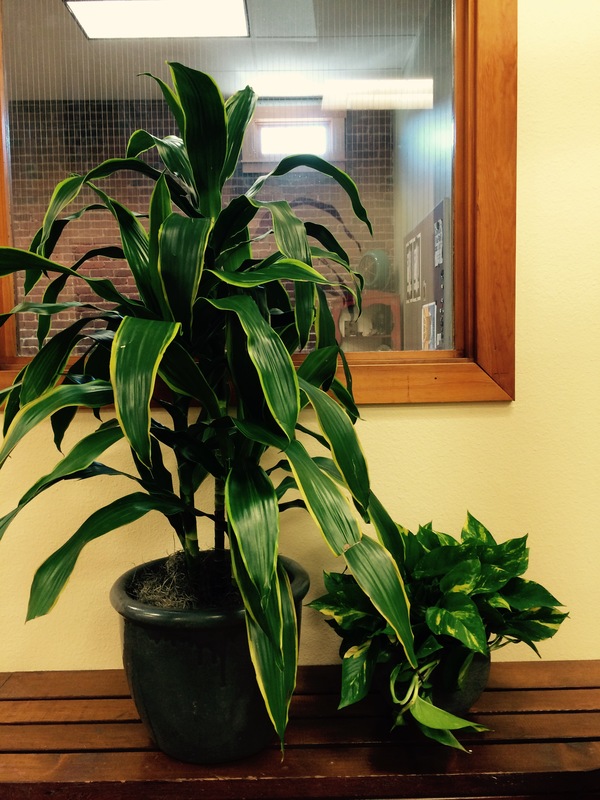 An understanding of plant diseases and cures. 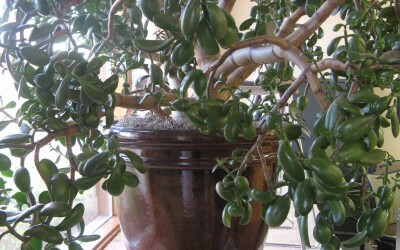 The ability to do selective pruning to insure that the plant will retain its aesthetic appeal and not outgrow an area. 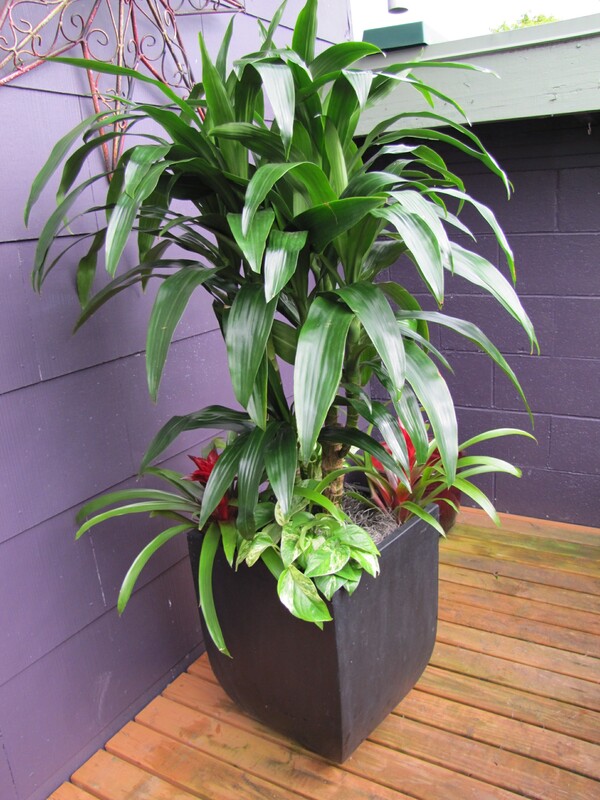 A close attention to detail including not only meticulous plant cleaning and straightening, but also container cleaning and appropriate staging and mossing. 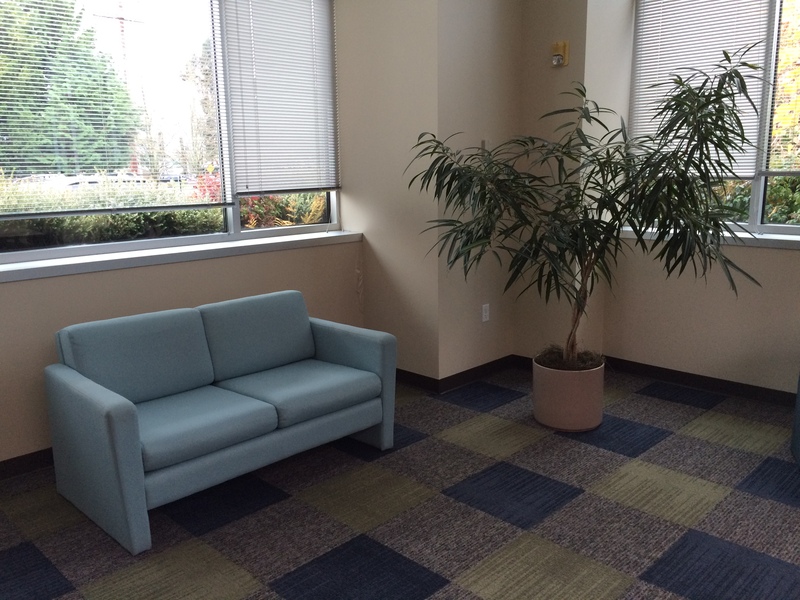 Cleanup of all plant debris and water spills.